An outstanding and intense 6-day training course was taught by all three top Systema Masters - Mikhail Ryabko, Vladimir Vasiliev and Konstantin Komarov for nearly 200 Systema practitioners from 14 different countries world wide, to uncover all the key aspects of Systema. Informative and insightful instructional segments were specifically chosen from this exciting event to provide you with material previously not covered in other Systema films. 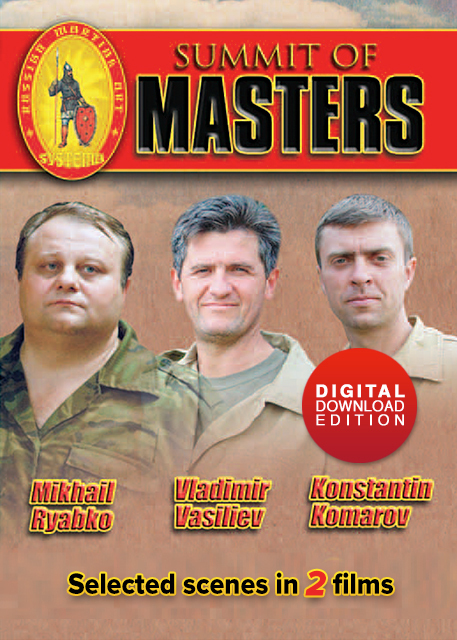 Note: The Summit of Masters DVD is only recommended for people with some Systema experience - either from training at a recognized Systema school or from studying the instructional materials. If this is your first exposure to this martial art, it is recommended to begin with Systema Hand To Hand (DVD). In 2006 at the Summit of the Masters I saw Mikhail Ryabko sitting behind a table with a bunch of Cossack whips on sale. I was dumb enough to ask what the whips were for. He needed an interpreter to comprehend my question. His non-verbal answer did not! So, after being at once humbled and enlightened(funny how Systema can do that to a person! ), I bought a whip. 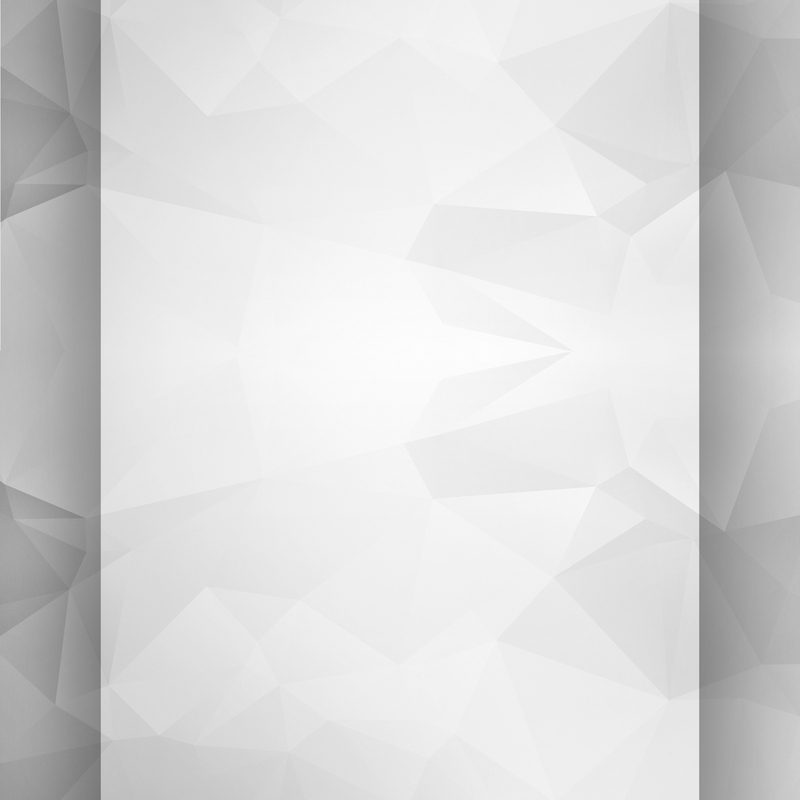 It is a great tool to learn about yourself! Well worth the price but not the best videos in the collection. Valdimir does an Amazing demo against three knife attacker. Mikhail offers some usful insight as he is a deep thinker but he does talk a lot however he explains some of the finer points of knife defence. However, I wanted to see more of Konstantin and find out the deal-e-o about him but he was not on the video long enough. During the demos I would like to hear some music in the background like I did with fundamentals of Knife defence.The electric guitar music gave the video more of an edge. I give these videos three stars however I gave all the other videos I have seen 5 star.These videos are more Demo then instructional. The Summit of Masters is an outstanding set of instruction and inspiration in the principle and skills of Systema. I hope that someday I will have the chance for you to work your “magic” with me as a student. Thank you again for the DVD. I have viewed it several times as it contains so much information. I have viewed the Summit about ten times, most recently this morning, and I have to say it is a great purchase. While it is not as systematic in its organization as most of the other DVDs are, which is understandable given the nature of a 2 DVD synopsis of a week event, it is still packed full of great lessons, exercises and kind beatings, leaving me very jealous of the participants who were under the instruction of three phenomenal martial masters, not to mention all the other Systema DVD regulars who are highly skilled. Action packed, it definitely haves me wanting more. Knives, sticks, throws, flow drills, chains, laughs, punches, rolls, wrestling and kicks all make an appearance! If I were just getting into Systema, I can’t say that I would start with this DVD, since it is more of an overview and less pedagogically systematized. (I would suggest “Hand to Hand” for that.) But if you want to be reminded of key principles, see some skilled applications and feel the genuine warmth of the Systema organization, this DVD will not disappoint you. Enjoy! This is more than a highlight reel of the summit. it is practical and useful whether or not you were in attendance. Thank you for a great DVD. This product shows real class and incredible skill. I am glad I had the opportunity to participate in this event that I can now cherish on DVD. Summit of Masters covers every aspect of combat, strikes, grappling, weapons. ..and most important, the psychology of combat and survival under all circumstances. The masters are real life professionals who show us what works in real life. The work is simple, effective and direct. The knowledge is power, and the extraordinary amount of information presented is priceless! Mr. Ryabko, Mr. Vasiliev and Mr. Komarov are the elite, they are the absolute best at what they do...yet they share their awesome skills, abilities and knowledge with all of us. It is truly great stuff!. I would like to thank Mikhail, Vladimir and Konstantin for sharing this incredible gift with the world. Spasibo (Thank You)!